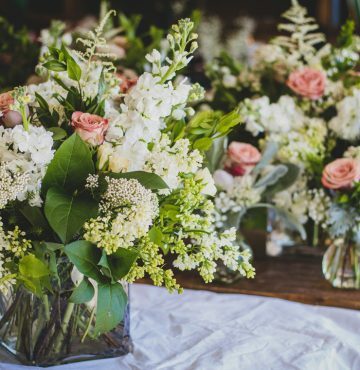 Dare to Dream offers a one-stop shop for small weddings, micro weddings and pop-up ceremonies. We offer all-inclusive elopement wedding packages in New York, providing affordable, creative options to suit any budget. 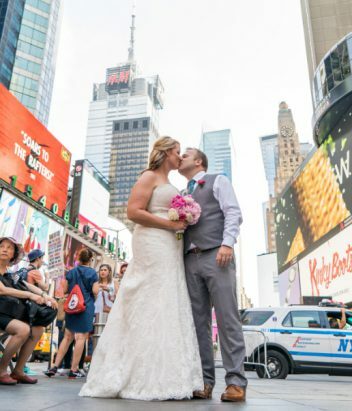 With New York as our base, Dare to Dream has the right connections and partnerships to offer our clients the very best wedding venues and unique locations in the city. Whatever your budget may be, we strive to bring every wedding client a taste of luxury from the most famous city in the world. 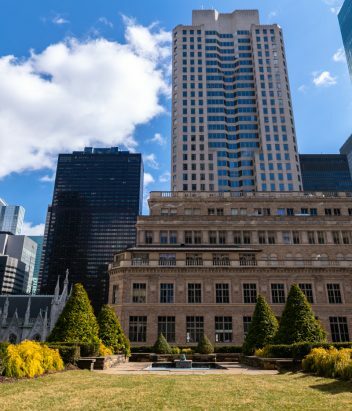 New York City is truly the place where dreams are made of and we are eager to help yours become reality. 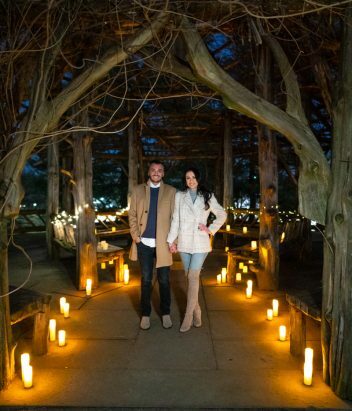 Over the last three years, our team has planned and organized over 100 successful micro weddings. We love what we do and we dare to dream big! 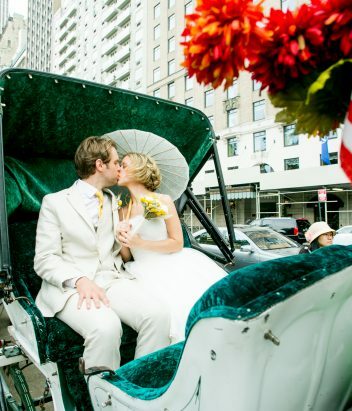 All-inclusive elopement package in New York. 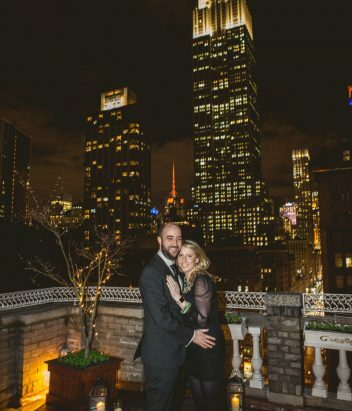 Dare to Dream offers all-inclusive elopement packages in Central Park, Times Square, Top of the Rock, Brooklyn Bridge Park, the High Line, Times Square and many other locations. 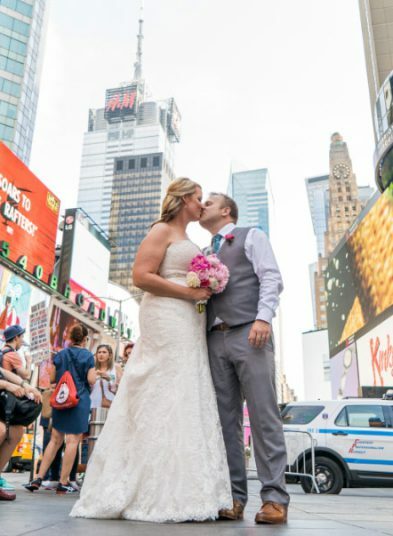 Our New York City elopement packages are the perfect choice for couples who don’t want to worry about the small details and simply want to concentrate on the ceremony itself. 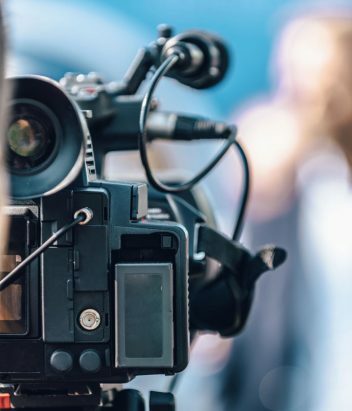 We take care of everything from park permits to legal procedures so you can simply come and enjoy your special moment. 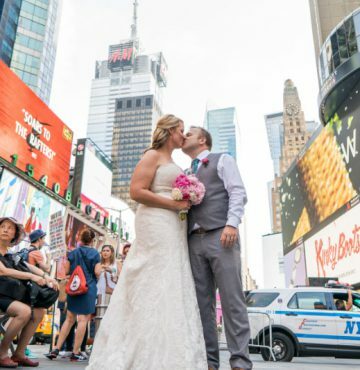 Wedding elopement packages in New York are one-of-a-kind experiences, giving our couples the taste of a city luxury wedding on a smaller scale. You deserve to have the wedding of your dreams and we are here to make this dream a reality. 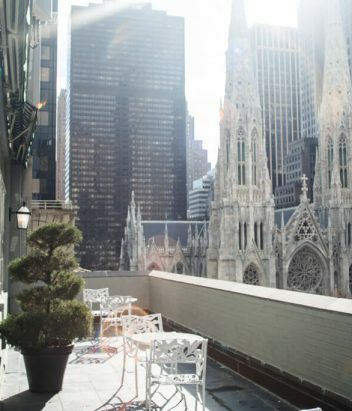 New York is the city of dreams, big dreams. Every year millions of people come to NYC for vacations, engagements and weddings. Many couples choose New York for their wedding because this city is so alive and vibrant that you can find anything here. 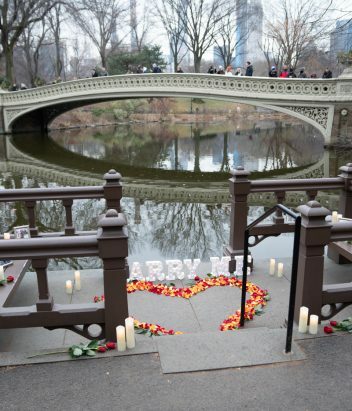 Dare to Dream offers a range of elopement packages in New York. 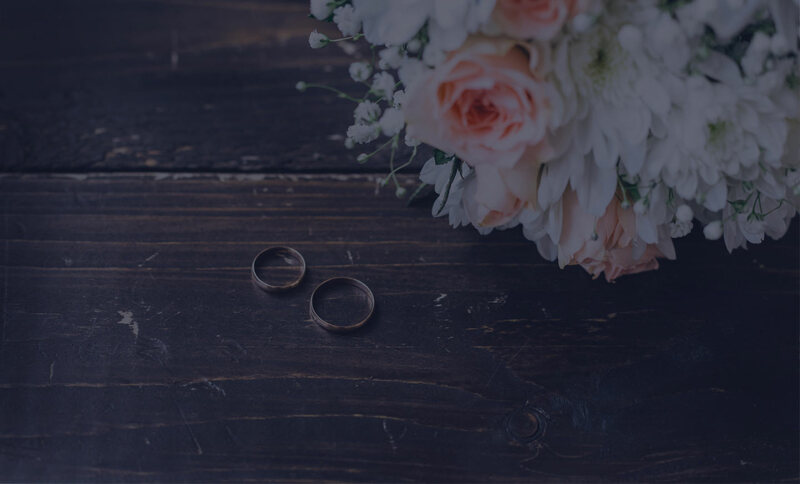 Our wedding elopement packages in New York are perfect for couples who don’t want to stress over the little things and just want to enjoy their special day together. Choose from both indoor and outdoor wedding elopement packages. 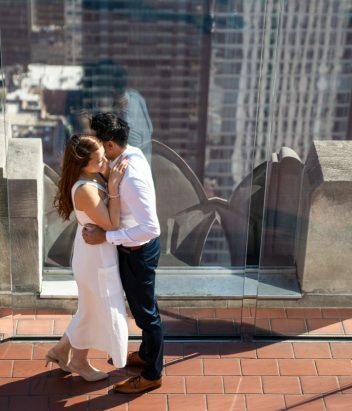 For the indoor New York City elopement, we offer private rooftops with inside and outside rooms, a Grand Central Terminal elopement package, a vintage carousel wedding package, Top of The Rock package and many others. Our elopement photographer will discuss with you in advance the photos that you are looking to have, as we know every couple has their own unique vision of their big day. 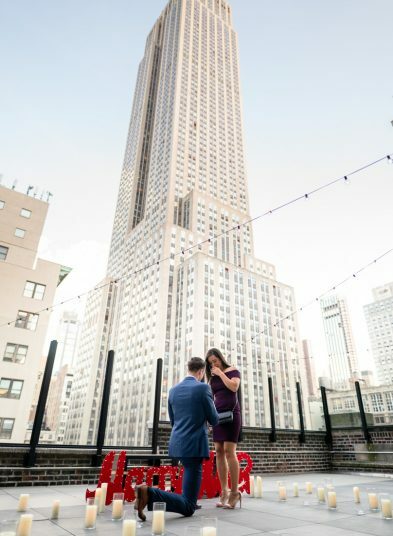 For outdoor New York City elopement packages Dare to Dream offers a variety of locations like the world-famous Central Park, Brooklyn Bridge Park, The High Line, wild Prospect Park, Roosevelt Island and Governors Island. 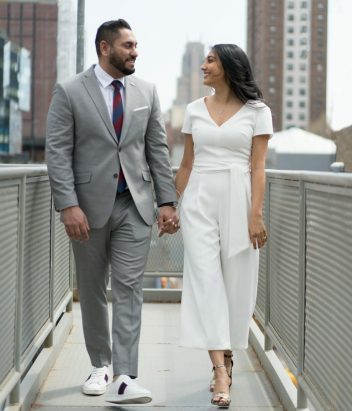 Wedding elopement packages in New York will vary from couple to couple, from an elegant rooftop wedding ceremony to a busy, vibrant Times Square wedding. 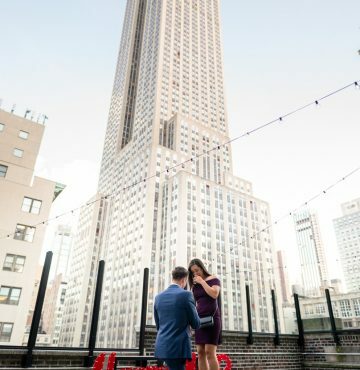 All inclusive NYC elopement packages are perfect for busy couples, who travel from abroad and don’t want to waste time on months of preparation. We create luxury, one-of-a-kind ceremonies, that are customized especially for you. 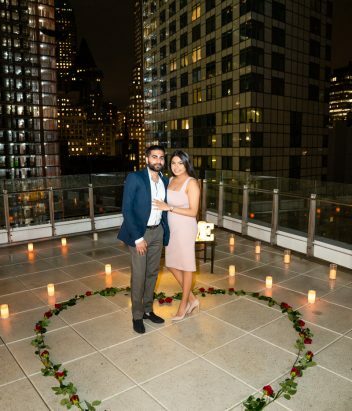 Getting married in New York is something that many couples dream about and with the help of our experts, those dreams will soon become a reality. 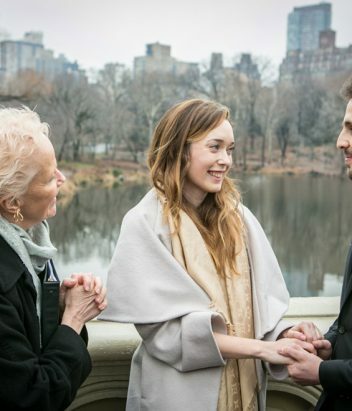 Another reason why we recommend to get married in NY is that the city has very straightforward legal procedures to follow. All you need to do is to get a license from the City Clerk Office! If you want to have a religious ceremony, the officiant will do their part. 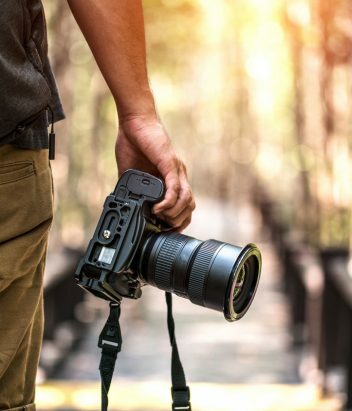 Our experienced elopement photographer in NYC will capture photos of the ceremony and after the ceremony celebration, creating a complete photo story of your wedding day. 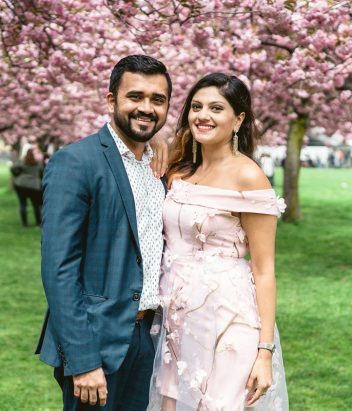 The beauty of an all-inclusive wedding elopement package is that you can concentrate on your friends and family and forget about the little details. Many couples spend their wedding day worried about the logistics, like whether the officiant and musicians are on time or if the cake was delivered. Worrying about all of those little details can turn the most wonderful day in your life into the most stressful one. Choose an all-inclusive package and leave the details to us! Dare to Dream is also an eco-friendly company, striving to bring sustainable culture to the wedding industry. We are offering a wide range of green and eco-friendly solutions to our couples so that their wedding day will bring joy not only to them but to the community and world in general. 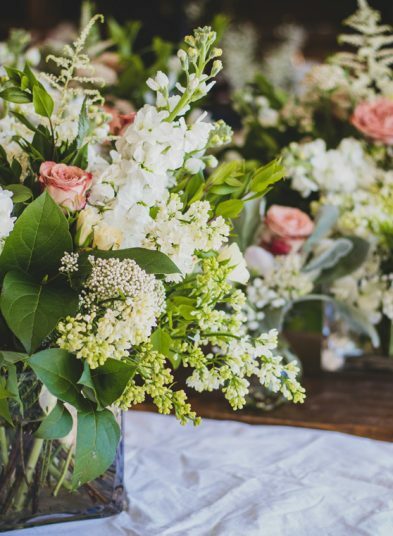 With our sustainable, luxury elopement wedding packages, you can have the relaxing, stress-free wedding of your dreams. No wedding ceremony should ever be stressful; it is a celebration of love and we want to create that joyful atmosphere for you. We dare to dream big.